You would not call the accommodation 5 star, yet the cottage has all the mod cons one would every need. We found it outstanding to stay in. Ideal and economical. Was clean and great with what they have done with this cottage. Although as I indicated in its not 5 star we had a 5 star experience in staying here for a few days. Everything was greater than expectations. 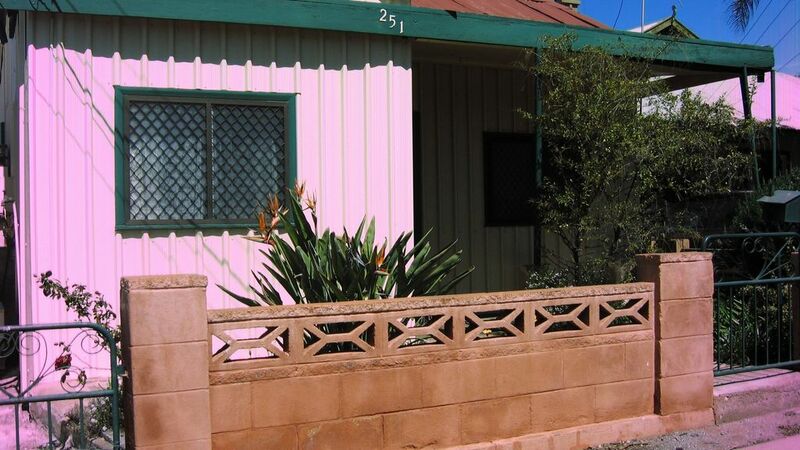 Highly recommend this for a small family staying or even just passing through Broken Hill. Makes you feel like you live there, even though you are just passing through. The property is neat and clean, very comfortable. Very comfortable for my family. Good location. Clean. Everything we needed. Off street parking was a bonus.